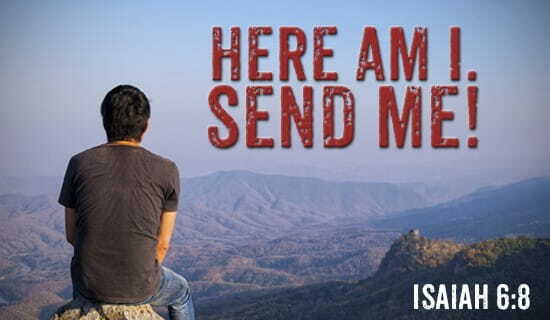 I imagine Isaiah seeing the heaviness of the message he must preach, and calling out to God, “Lord! How long do I have to preach all these things?” Isaiah knew the scriptures, and he knew that God would not cast off His people forever. He was just like all the rest of us; he wanted to know the end point. God’s answer was clear. There would be utter waste and desolation. Most of the people would be removed to far away places. The houses would stand empty. The fields would become overgrown, and the vineyards would die. But the next verse gives hope. There is always hope. God no longer referred to Judah and Jerusalem as “My people,” but instead as “this people.” This change of reference appears frequently throughout the book, as God sees the hardness of their hearts and knows they are no longer truly His people. In verse 10, we see the punitive acts that God would carry out. The hearts of the people would be fat, or dulled;their ears would be deaf, their eyes would be blind. Isaiah’s message would be God’s instrument in doing it. They had gone so far past the limit of God’s patience that He is ready to bring judgment down on them for their hard hearts and godless behaviors. They had gone beyond the possibility of conversion and healing. It is possible to so harden one’s heart in evil as to render his condition without remedy, and in doing so he will endure God’s judgment on him. 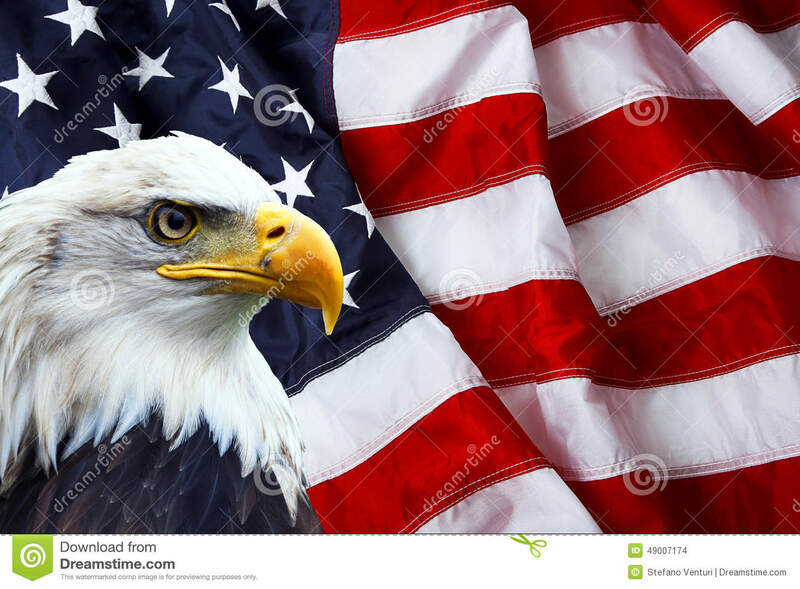 America stands on the precipice. If we do not turn our hearts back to God, His judgment is sure to follow. This is perhaps one of the most well-known verses in all of scripture. It is the final result of the preparation of the heart of mankind to answer the call to service; to share the gospel with those who need to hear, and with those who have never heard. There was nothing prideful in his response. Remember, he’d been brought to his knees, face to the ground, by the vision he’d had. He knew only that God was calling him for a job that God would give him the power, the strength, the words, to do. This verse has often been used in missions conferences. When I was in in college, I first heard a song based on this verse. I don’t have anywhere particular to go this morning for this post, so let’s just see what comes up. Castro is dead. It’s amazing to me how some people want to see this evil man as some sort of hero. He wasn’t. He murdered, stole, and repressed an entire nation, and he managed to keep it going for all these years. Amazing. Sadly, there will probably be very little change in Cuba. Should be interesting to see what happens next. You know, I just wrote a whole page and then deleted it because it was so negative. No more politics. No more Black Friday nonsense. So what am I thankful for today? I’m not going to give you the usual list. We’re all thankful for our families, our friends. Many of us are thankful for our jobs. I’m thankful for my church and the people there. And I’m even thankful for this long season of inactivity. The rest has decreased the pain level in my back so that I rarely need my pain medication. I wish that meant it was healed, but it’s not. It’s just not hurting right now. That’s a LOT to be thankful for! I’m thankful for a husband who takes such good care of me. This is so much more than a week of two of filling in for me. It’s turning into months, certainly not what I expected. He’s been a rock, taking care of every need. It’s frustrating to be so useless, but he keeps reminding me that I’ve done the same for him when it was necessary. I wouldn’t trade him for anything or anyone. He’s one of God’s biggest blessings on my life. I’m thankful for the things God is teaching me through this present trial. It’s not wasted time. Have a blessed Sunday, everyone. Be thankful. 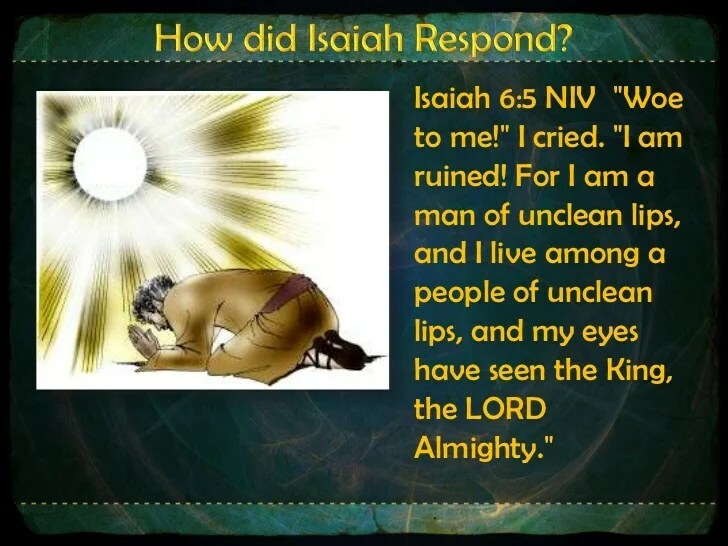 Isaiah’s contrite heart brought an immediate response from God. In his vision, a seraphim picked up a hot coal from the altar of incense, using tongs. He then brought the coal to Isaiah and, in the vision, laid the coal on Isaiah’s lips. The fire was a symbol of the purging of sin, and a cleansing that would make him able to preach the messages that God would give him. I suppose that there are people who, after seeing Isaiah’s vision, would have written a book about their fantastic experience and made a lot of fame and money for themselves. There’s a lot to think about in that paragraph. It surely denies the validity of self-righteousness, of finger-pointing, of condemnation toward other believers. It should make us all stop and think.